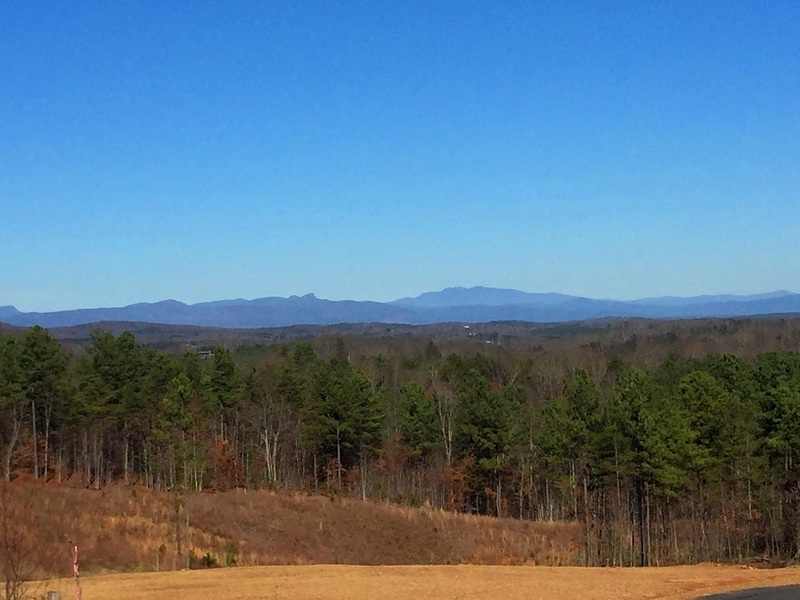 Lot 494 is a brand new 8.3 acre homesite located in the back of the community and offers low traffic and amazing views of Grandfather Mountain & Linville Gorge. 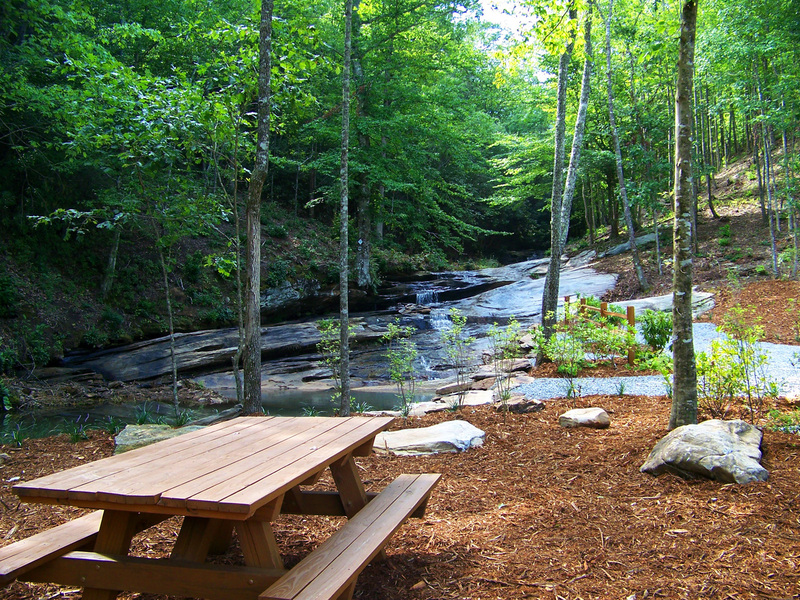 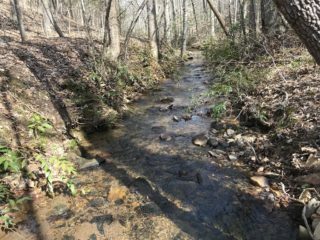 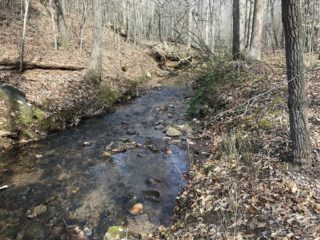 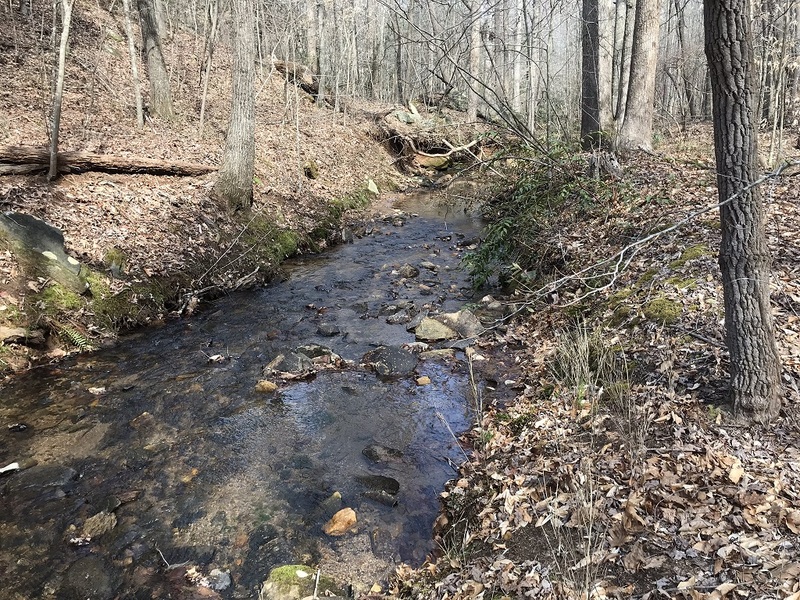 The property borders on a bold year-round mountain creek which is an easy short walk from the setting of the home. 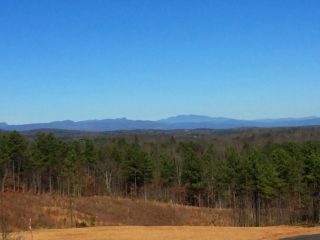 The entire lot is gently sloped offering ample land for gardening, landscaping, or whatever needs you have. 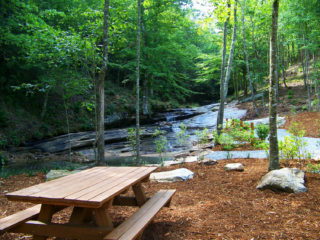 Now Only $79,900!